Fall is here, which means the holiday season is officially on the horizon. While the holidays are a time of joy, cheer, and togetherness, ’tis also the season for identity theft. 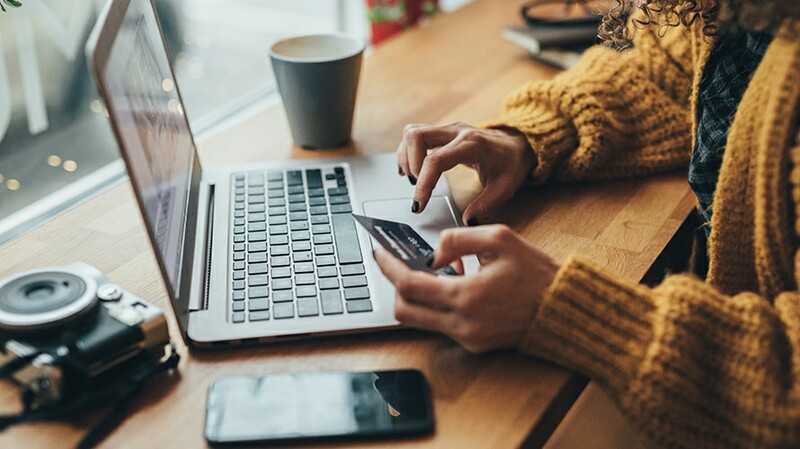 As scammers prepare to kick their fraudulent hustle into high gear, there are ways to protect yourself from this unwanted invasion of privacy. 1. Strengthen Your Digital Security: Choose good passwords and pins. Choose numbers and words that no one would be able to guess even if they were privy to other parts of your personal life. Use words and numbers that you are familiar with, but disguise them in hard to guess codes. There are even randomly generated password programs online that will provide virtually uncrackable passwords. 2. 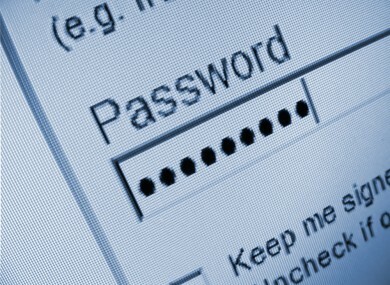 Protect Your Computer: Many identity thieves now use complex software such as Spyware and Keyloggers to obtain sensitive information such as passwords and login details without user’s knowledge. Just because you can’t see anything wrong with your computer, doesn’t mean that it is safe to use. A strong firewall, anti-spyware program, anti-virus program will provide most of the protection for your individual needs. 3. Beware of Phishing Scams: Phishing involves seemingly harmless emails being sent to you, asking you to verify certain things such as passwords, credit card numbers, and social security details. Any email seeking this sort of information should be an immediate red flag for you. The best response is to contact the service provider directly and ask what’s up? 4. Don’t Accidentally Give Away Your Identity Details: When you get rid of your computer, be sure to wipe out all of your information first. Ideally, restore it to its factory settings. This will usually be explained in a manual that came with your computer or can be found by doing online research. 5. Take Care When Shopping Online: Always check the security symbols when you’re using an online site for shopping. If the lock icon encryption is not there, do not give out your credit card details. Also check that the site is legitimate. Never go to a site from a random email and start making purchases. Go to the site through a known URL or by searching for it in a search engine first. 6. Shred Any Documents with Identifying Information on Them: Don’t just throw away your old bills and statements and other documents containing important information into the garbage. There are dumpster divers who are willing to wade through your trash to get to your data. Invest in a crosscut paper shredder and completely destroy any piece of paper that has your credit card number, social security, or bank account number on it.